Gives you light when and where you need it. 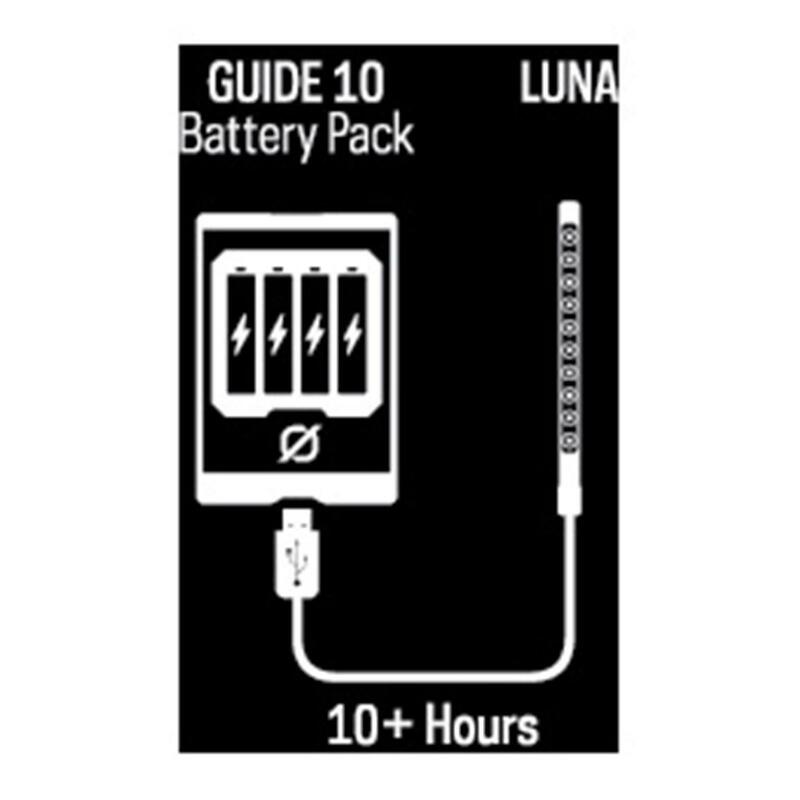 It doesn't matter if you're reading a book or trying to get a better view of your surroundings, the Luna LED Light by Goal Zero always has your back covered with 20 lumens of bright white LED light. 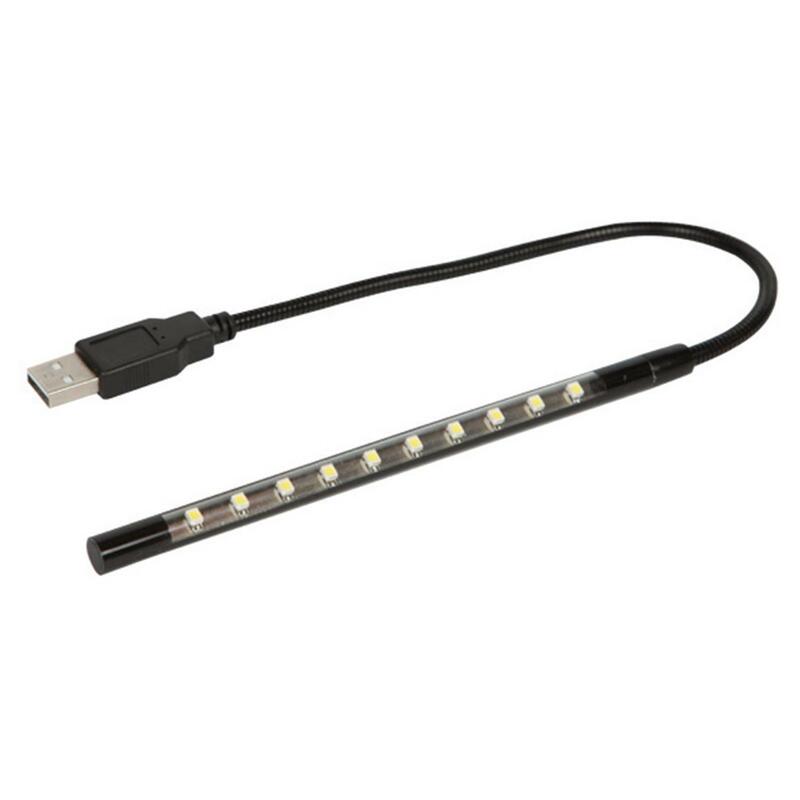 This 1-watt USB Stick Light can be powered by any USB port and is ideal when used with the Goal Zero Guide 10 Plus Recharger. 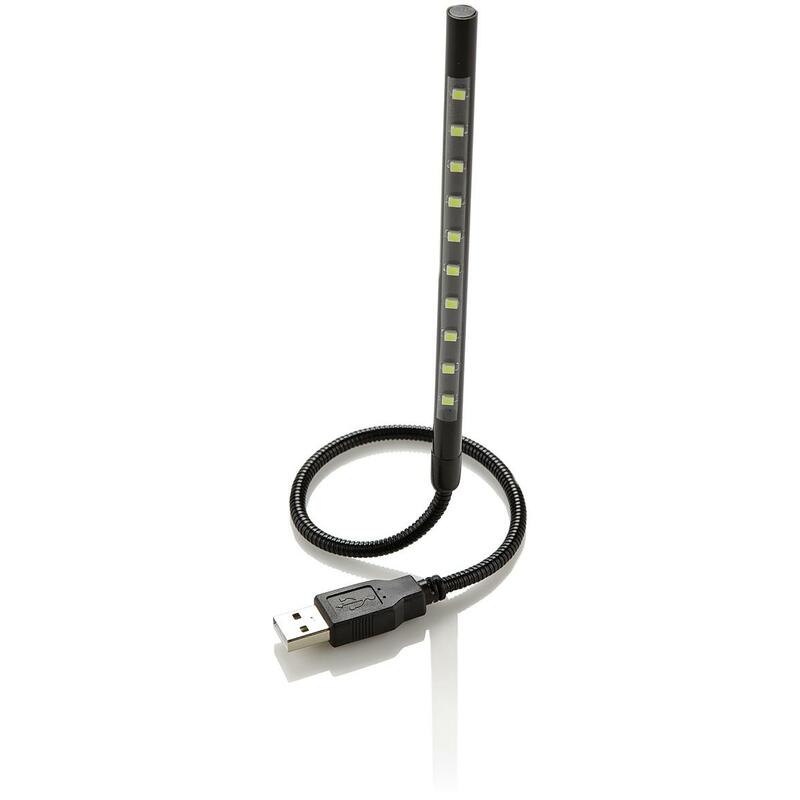 Plus, the 9" cord is completely bendable, allowing you to secure it around most objects.